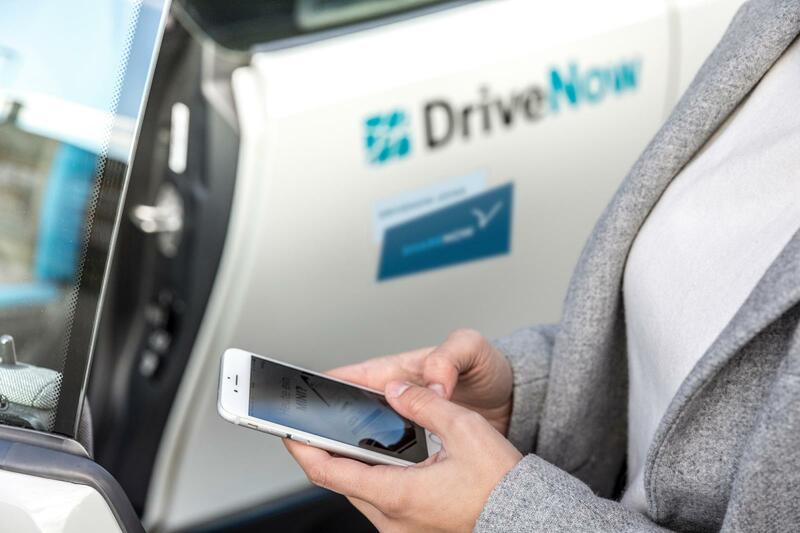 As a future-oriented company, we are constantly expanding our service and shaping the mobility of tomorrow. The focus is on a high availability of our vehicles and the simple, comfortable use of our services. So we want to cover your individual mobility needs in the best possible way. 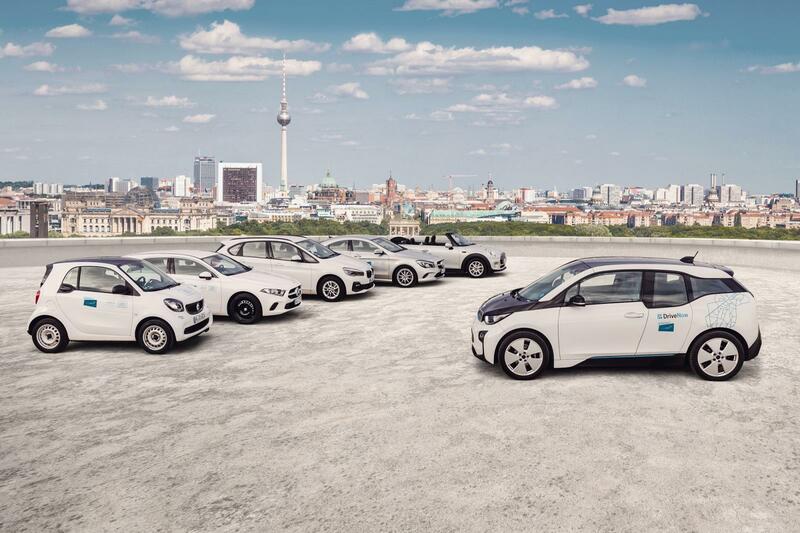 For us, car sharing means more than just the flexible driving from A to B. 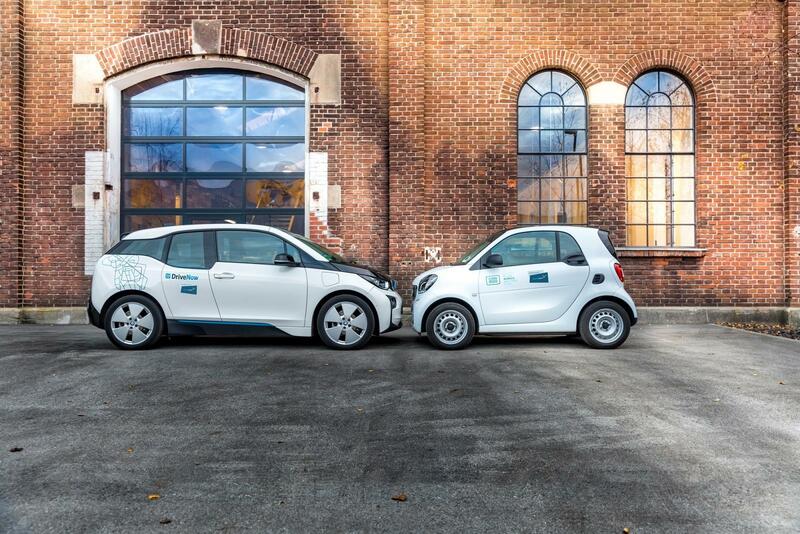 In combination with other mobility services, such as public transport or bike sharing, we provide the basis for an appropriate mobility of city dwellers and so for modern urban development: less traffic and fewer cars taking up parking spaces and thus more freedom and quality of life in the long term.